Abingdon IPMS 2012 Model Show details. Listed here are the confirmed traders and clubs that are coming along. 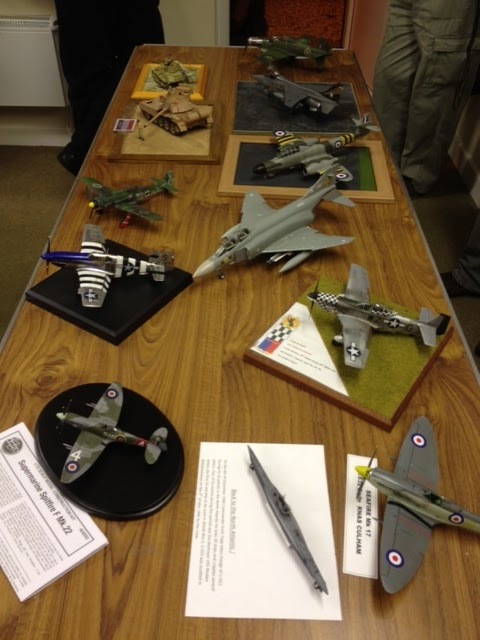 Well, we had another competition on the 4th Sept and what a stunning display of models. The level of achivement and standards are becoming very high indeed, I feel that I can not compete with this, its just to good. Now below I only have one picture, that is because my phone ran out of battery juice. So I am sorry chaps. Hello All, we have had another competition, more of that next time. On this post I what to talk about our upcoming model show. Listed here are the confirmed traders and clubs that are coming along.